Kratom conquered the medicinal world due to its capability to cure and ease various kinds of medical issues most essentially for chronic pain. This comes from Mitragyna speciosa tree and considered very addictive. Some people use it casually and not feel the need to go on often. Some have addictive genes and can’t just use it once. The U.S Food and Drug Administration has banned kratom products not because of it being addictive but because of salmonella. 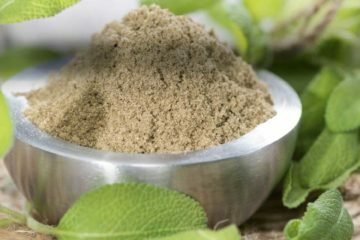 A lot of people talk about how this herb is safe if taken in moderation, and so it hasn’t been prohibited by the FDA. When a person has a high tolerance level, they do not always know how to take drugs in moderation. Therefore, how is kratom legal when you take into account the millions of users who have been affected by addiction? 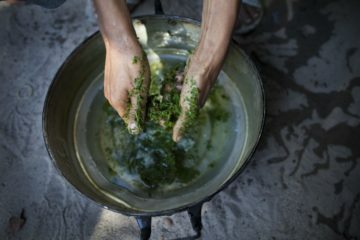 This article will be going to explore the status of the legality of kratom. As stated above, some people just don’t get addicted to this herbal supplement. It’s legal under national regulation as it’s not potent if used in a low dose. It has many health advantages once it is used in the right dose. 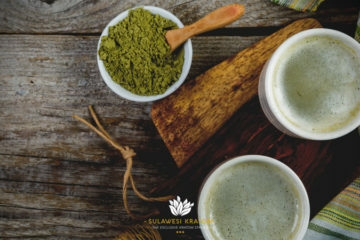 According to the research, kratom can boost metabolism, improve sexual energy, boost the immune system as well as relieve anxiety and depression. Kratom is a 100 percent natural supplement. It is lots of analgesic properties. It acts on your endocrine system to ease stress and pain. 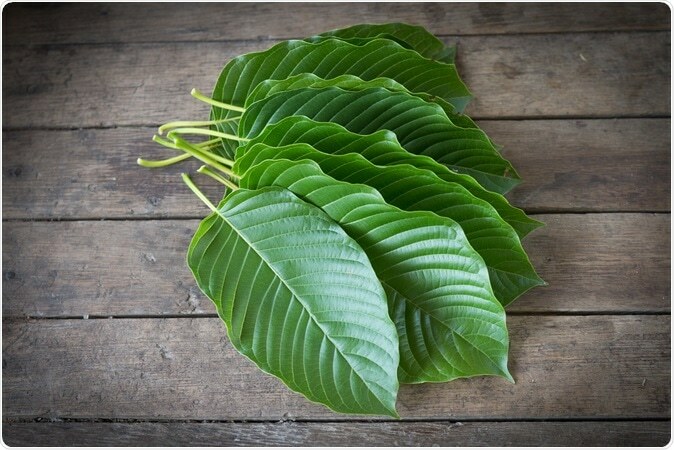 A lot of people drink kratom te when tired to improve energy. 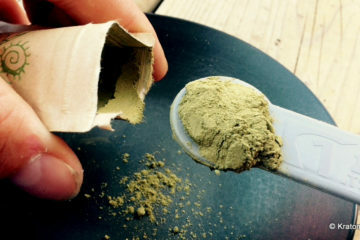 Each kratom strain has a diverse effect. 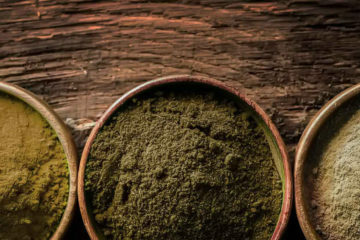 The green kratom can boost euphoria and energy. The White Borneo works like coffee that helps you more alert and stays focus. There are also kratom strains that can enhance libido and gives you a good night sleep. 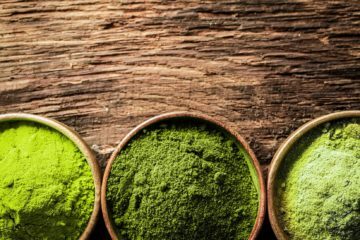 In general Kratom products like tea and powder are harmless if you use them in moderation and on a right dosage. Because of this, it is so easy to know why it is not seen by many as a threat to public well-being. The change the notion comes from the reality that it has been utilized in other regions as an alternative to Opium. 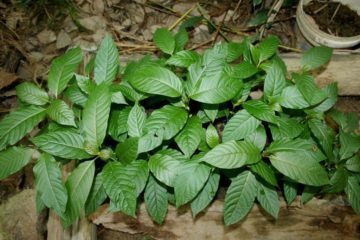 What Drug Enforcement Administration Tell About Kratom? DEA or Drug Enforcement Administration sees otherwise with regards to the recreational use of kratom products. 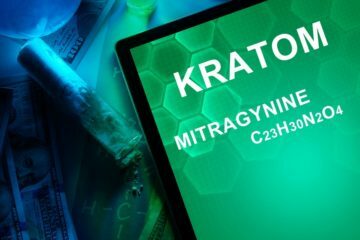 The effect of kratom on your brain is similar to opioid. Therefore, it makes sense that its legal status will come into question. 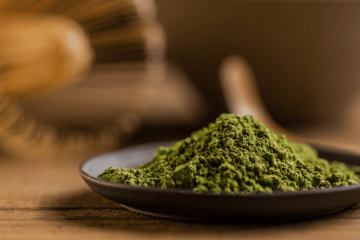 A few years ago, the Drug Enforcement Administration released a report that highlighted the risk of the opioid substances which are found in each kratom strain. This happens two years ago, but to today, still, you can purchase kratom products online. You can purchase kratom tea at Amazing Botanicals. It is still legal. It is abused for its capability to relax your body. The authority pointed out that it is marketed as a lawfully managed substance. It is hiding in plain sight that the effects of kratom on a person are similar to controlled substances. 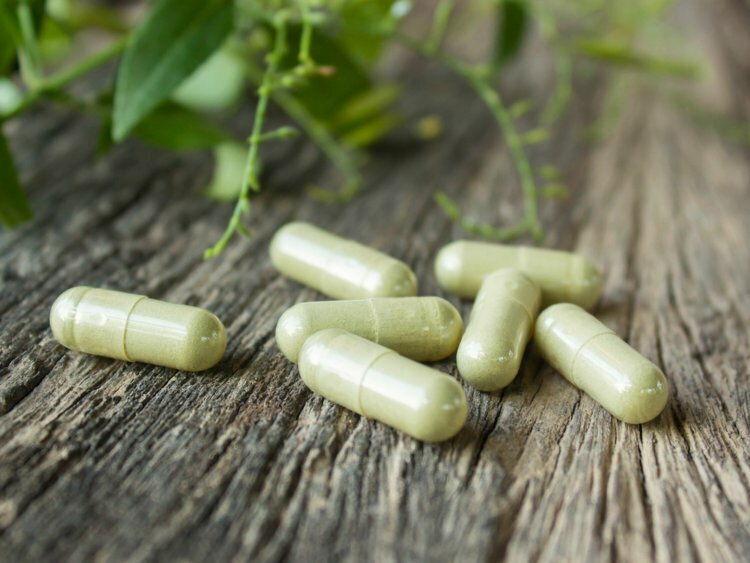 In spite of the efforts of the authority to prohibit kratom products, there hasn’t been enough proof that it’s an imminent risk to the health of the public. Even if some have called it a gateway medication, there has not been enough study on it to call it an illegal drug. 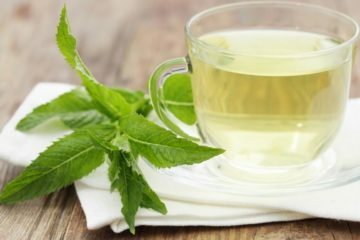 The DEA along with the Food and Drug Administration watch for the misuse of this drug, on the other hand, as far as prohibiting this herb goes, more study and research will be required to be performed. Some states that banned the use of kratom includes some portions of Alabama, California, Arkansas, New Hampshire, Indiana, Illinois, Florida, Wisconsin, and Tennessee. Out of these states, only two regions have prohibited the use of kratom all throughout the entire area. 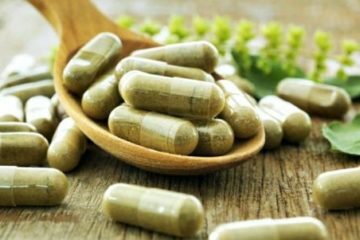 Other than that, the whole nation is open to purchasing kratom capsule, tea, extract as well as powder online. Sad to say, until there’s more proof on how risky it is, Kratom doesn’t pose a dangerous condition to become illicit. 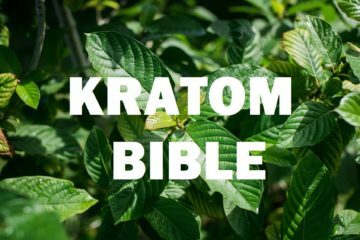 In case you have experienced adverse effects of taking kratom products, don’t hesitate to contact the authority. These experiences can help the study attempts of the government. In the world of addiction, anything which makes euphoric feeling or activities as an opioid substance is viewed as something which can be an illegal drug. Organic or herbal drugs aren’t supposed to feel like gateway drugs. While kratom is legal, it will not be this way for long. As mentioned above, at present you can buy kratom products in various stores online. But, for the best and high-quality items, choose only Amazing Botanicals. They offer kratom capsules, extracts, and powder. Kratom red is their best seller as it provides many benefits. When you buy in bulk, you can avail their enormous discount.